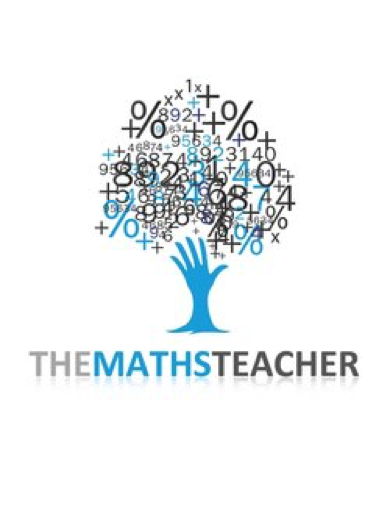 Welcome to the Chosen Hill School Maths Department web site that is designed to support your GCSE Maths exam preparation. All Year 11 students have been issued with a booklet of practice papers, either Higher or Foundation Tier. On this site you will find copies of all the practice papers and mark schemes together with some of the solutions to these papers. Over the coming months, more written solutions and video solutions to each individual question on the twelve mock papers will be added to the site. In addition, you will find 6 more sets of practice papers and mark schemes published by the Edexcel Exam Board two years ago.